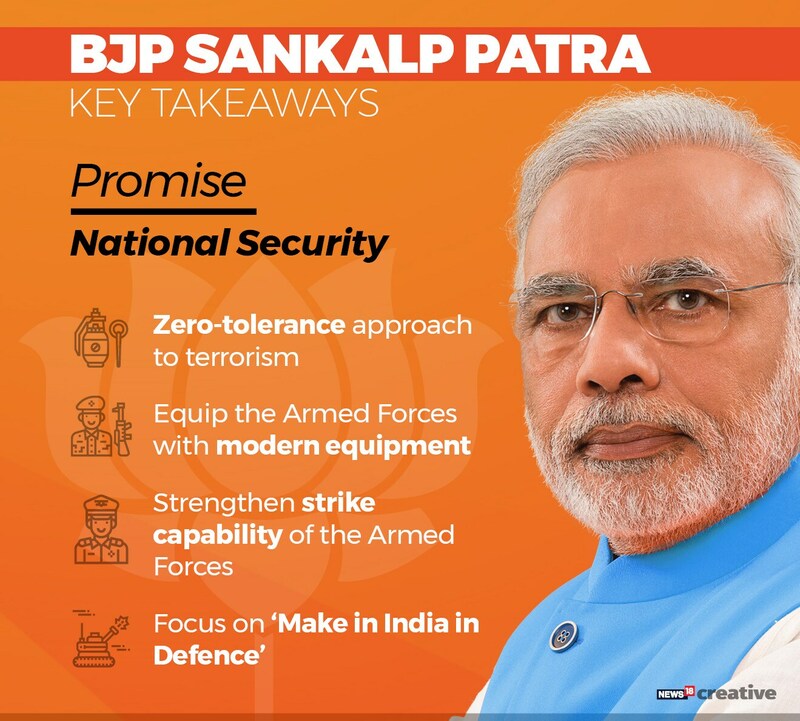 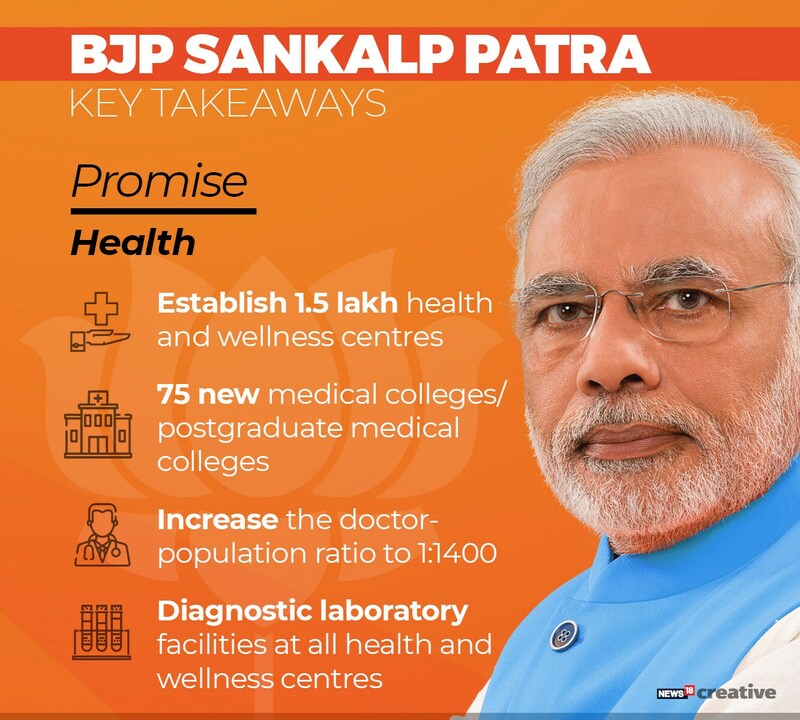 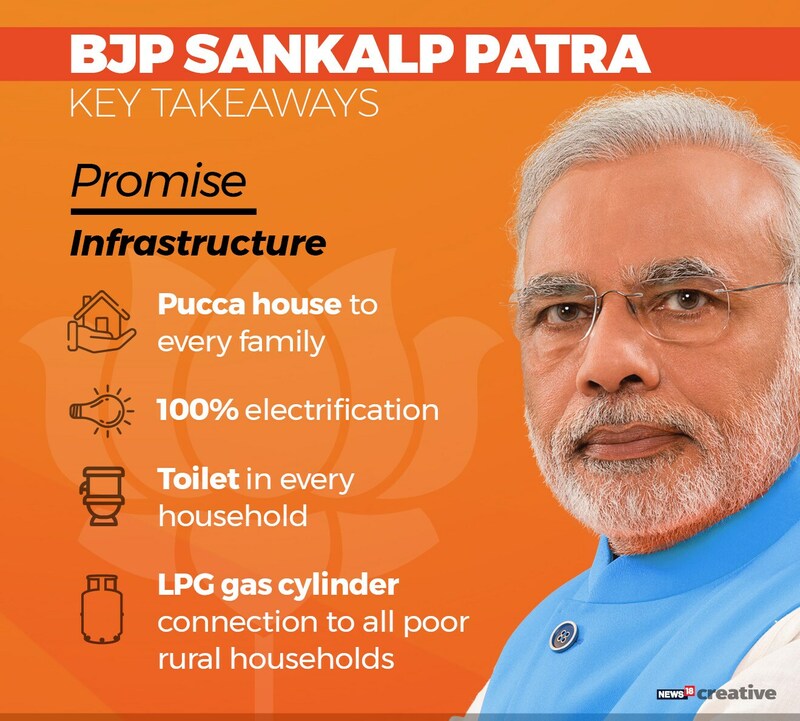 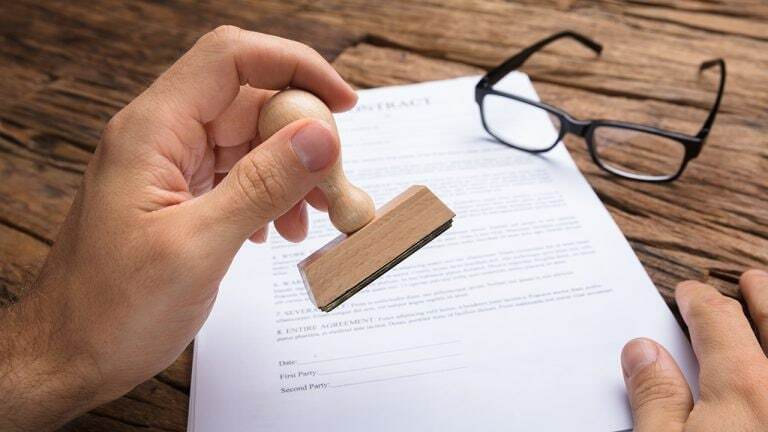 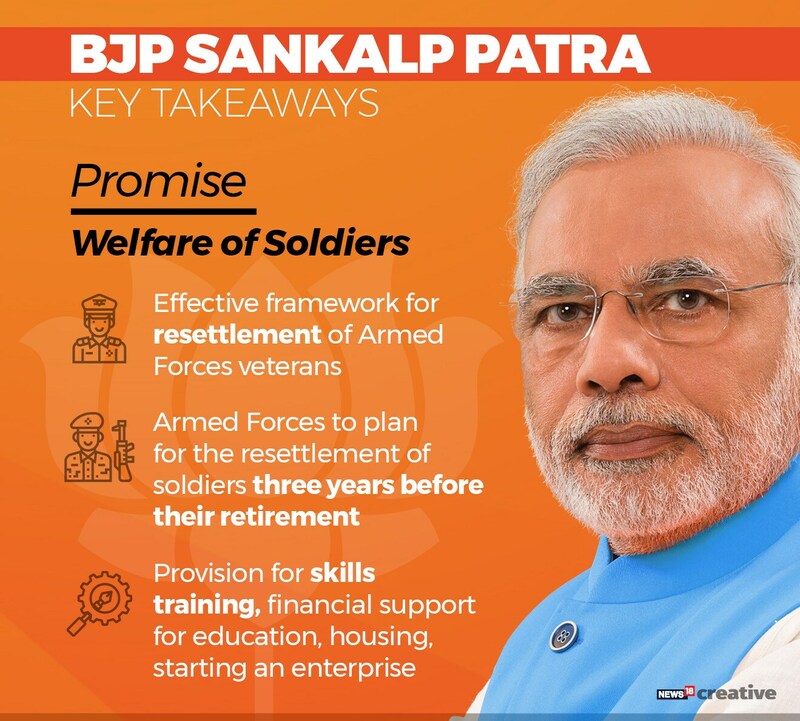 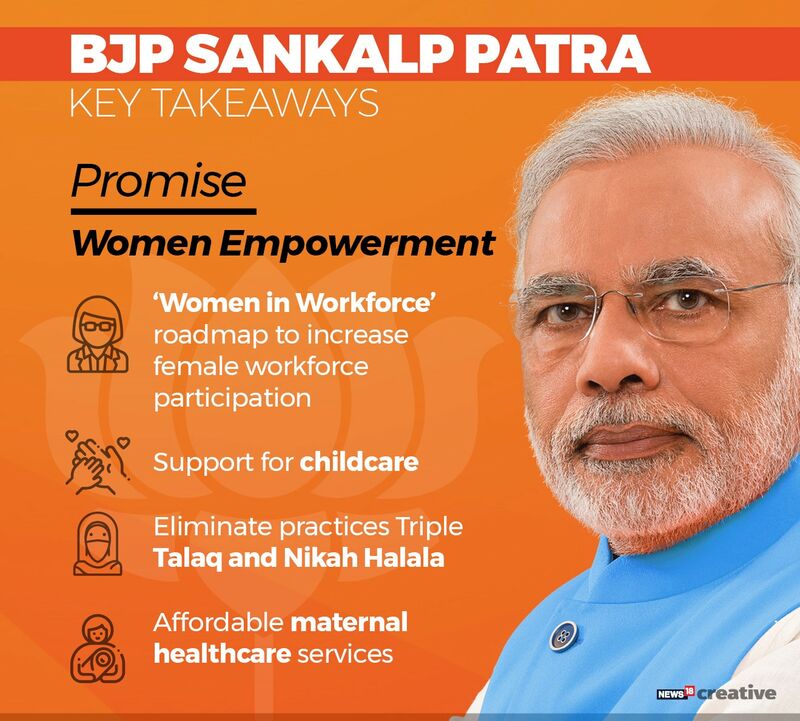 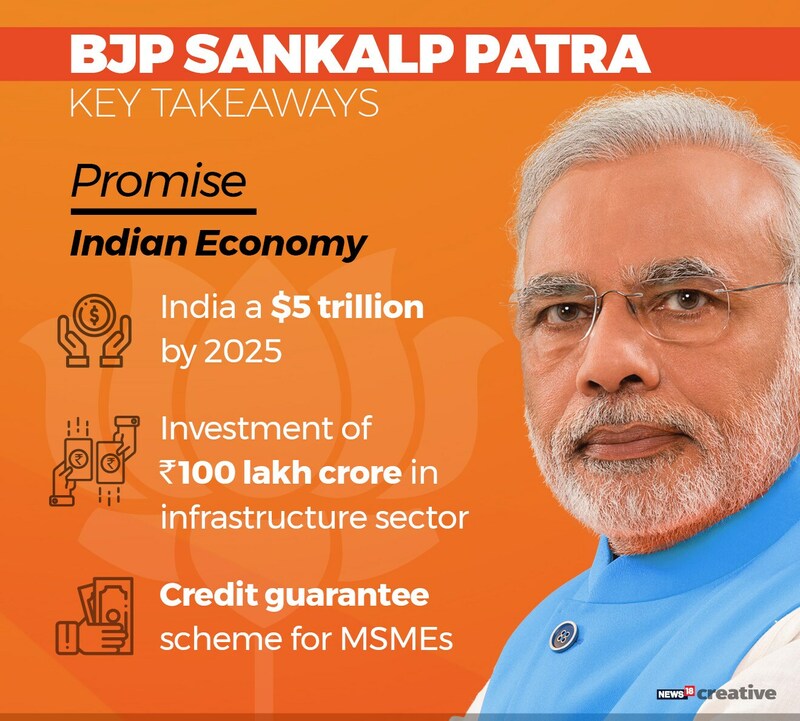 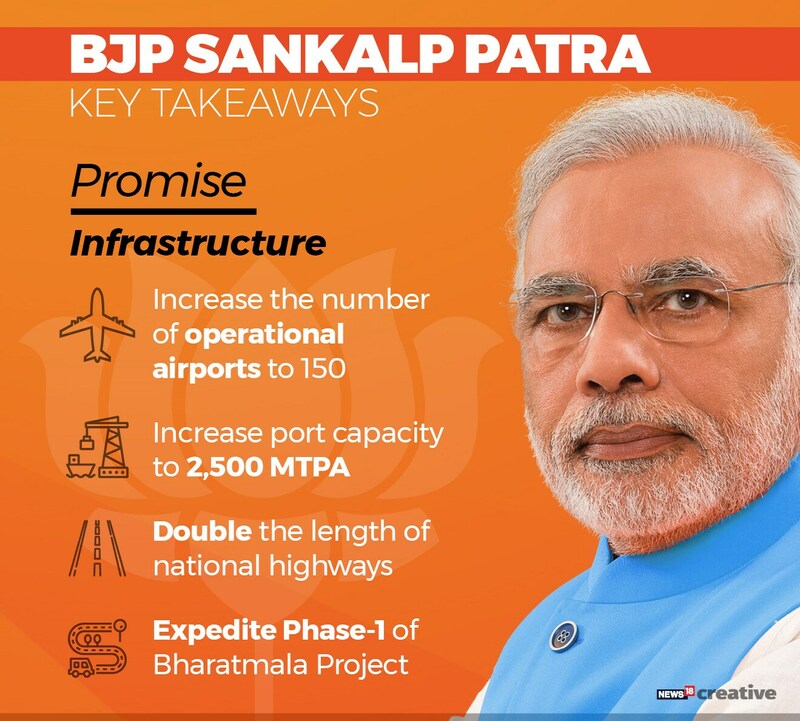 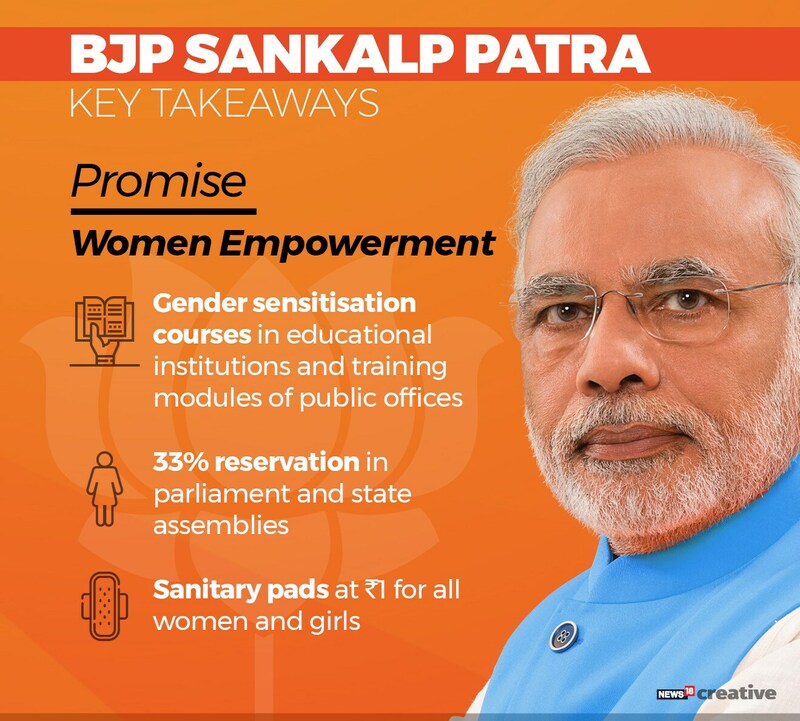 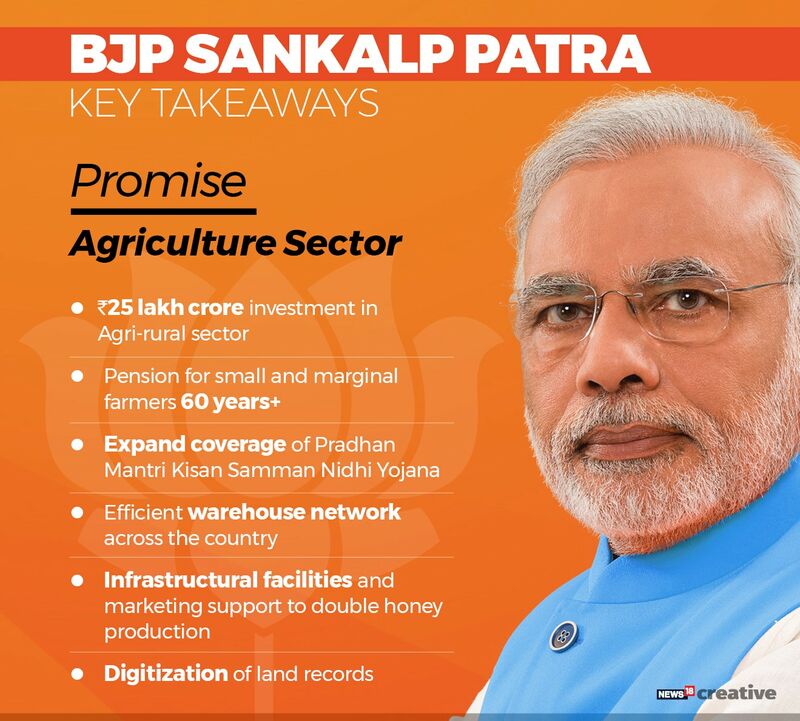 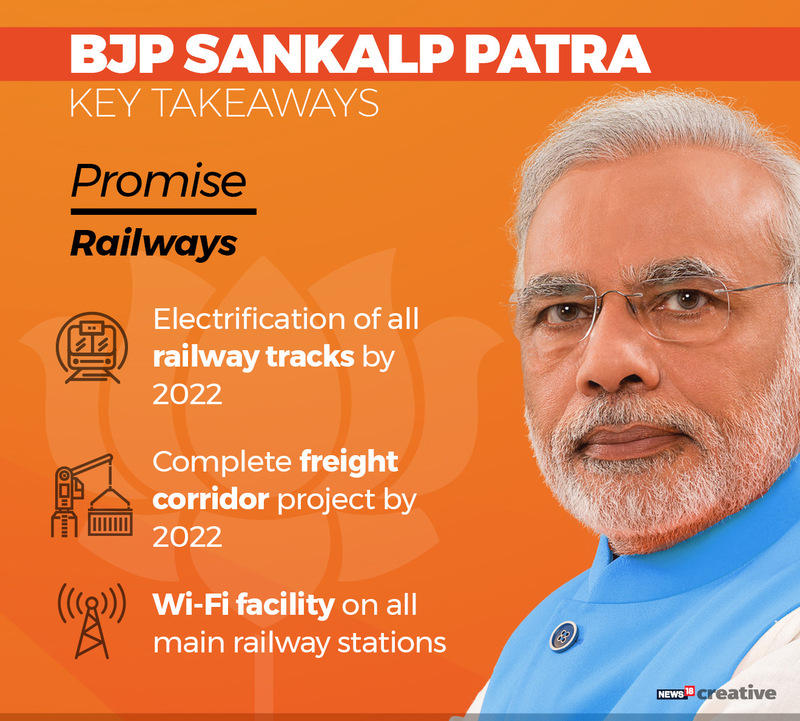 The Bharatiya Janata Party (BJP) on Monday released its manifesto, Sankalp Patra, for the Lok Sabha Elections 2019 on Monday, focusing on farmers, housing for all and national security. 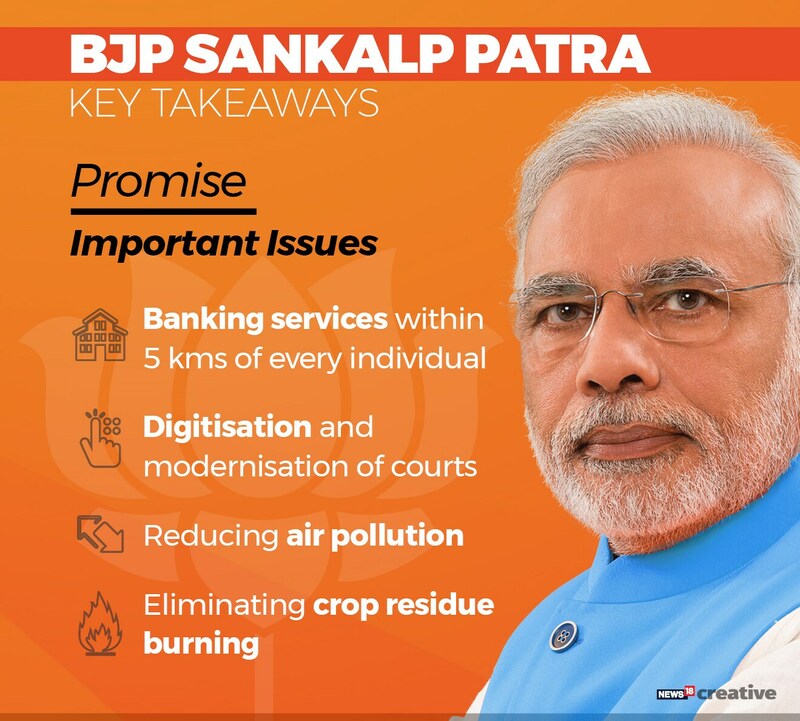 Voting for the first phase of Lok Sabha elections begins on April 11. 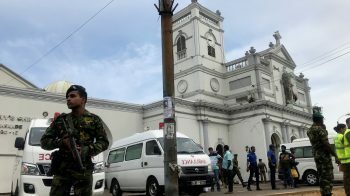 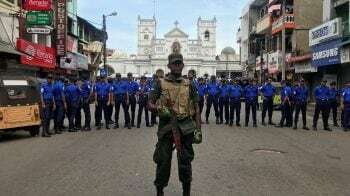 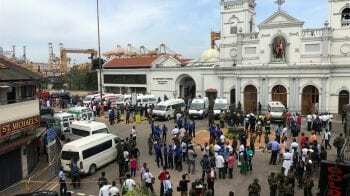 Counting of votes will be held on May 23. 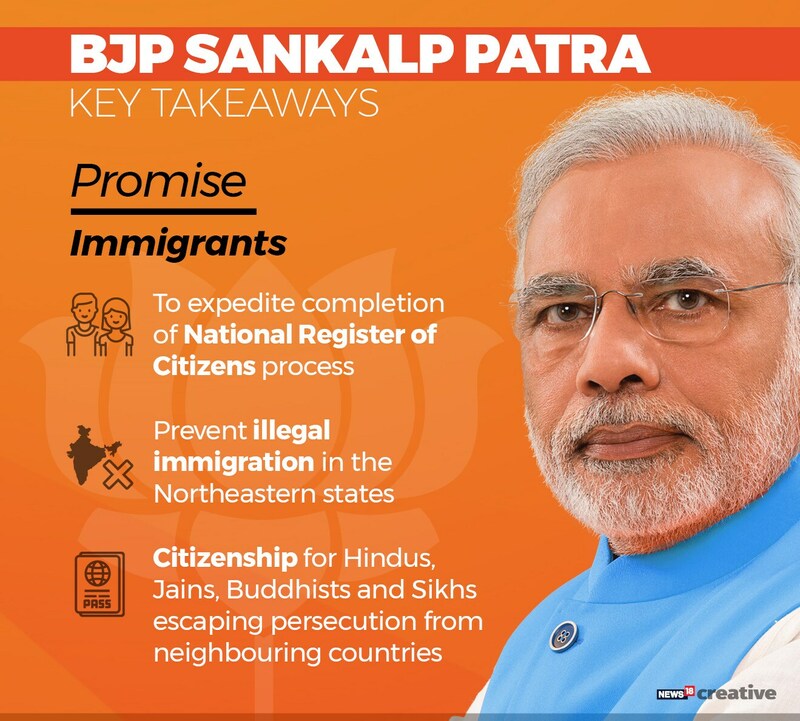 Prime Minister Narendra Modi, BJP president Amit Shah and home minister Rajnath Singh released the manifesto. 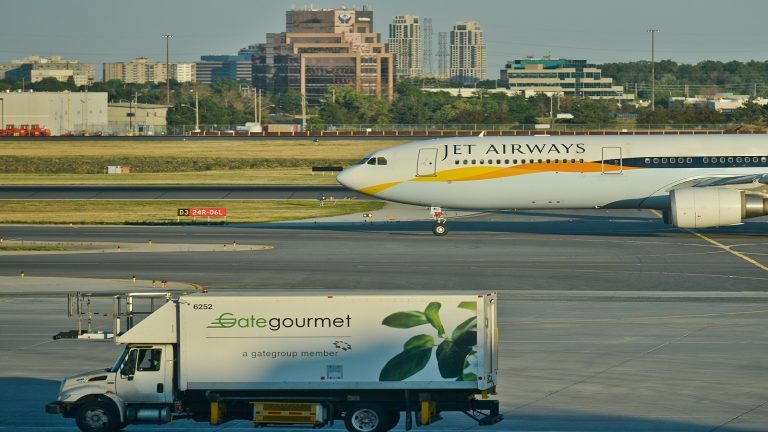 Finance minister Arun Jaitley and foreign minister Sushma Swaraj also accompanied them on the stage for the announcement.